From restaurants to stately homes and everything in between, Higher Elevation has the unique ability to supply and install every leading commercial product on today’s market, as we are fully conversant and trained to do so. 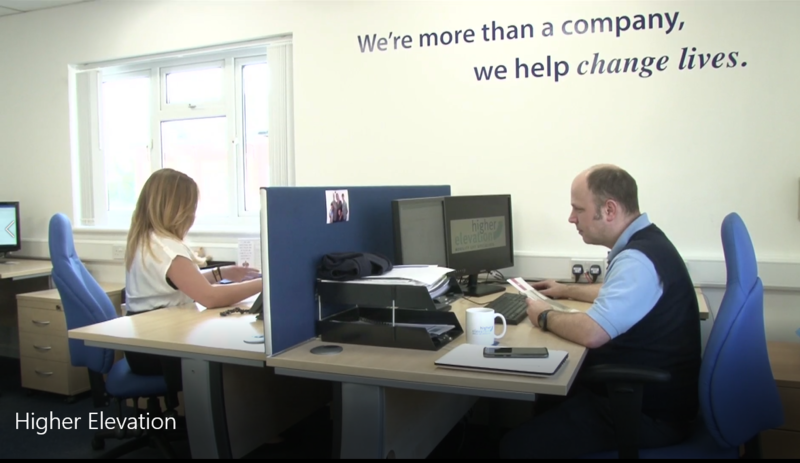 However, we will only individually promote what we know to be safe, reliable and value for money as well as ensuring the product you require complies with all British and European Standards. 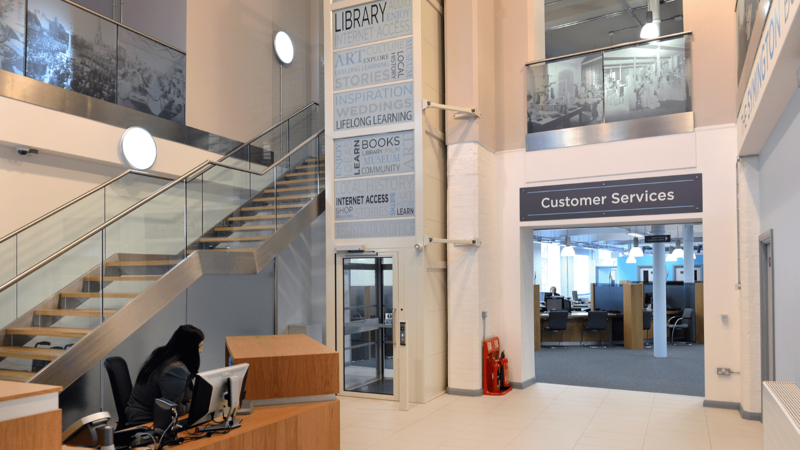 By choosing Higher Elevation to supply and/or maintain your lift, you’ll not only get the product best suited to your needs, you’ll get peace of mind too. With our tailored aftercare service packages, you’ll get priority attendance on call outs, discounted prices on parts and labour, and regular service visits to name a few. 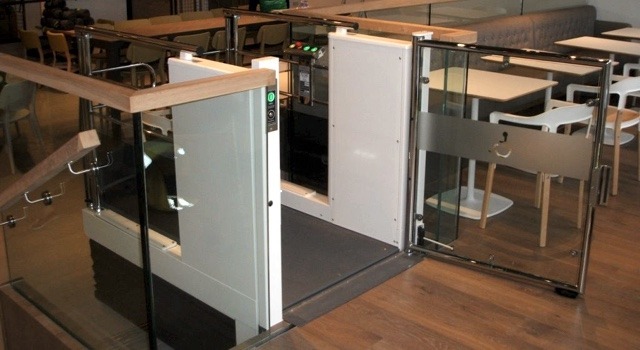 Our safety conscious, reliable and cost-effective Public Access Lifts are the quick and easy access solution for multi-level buildings, shopping centres, nursing homes, hotels, offices and new builds. 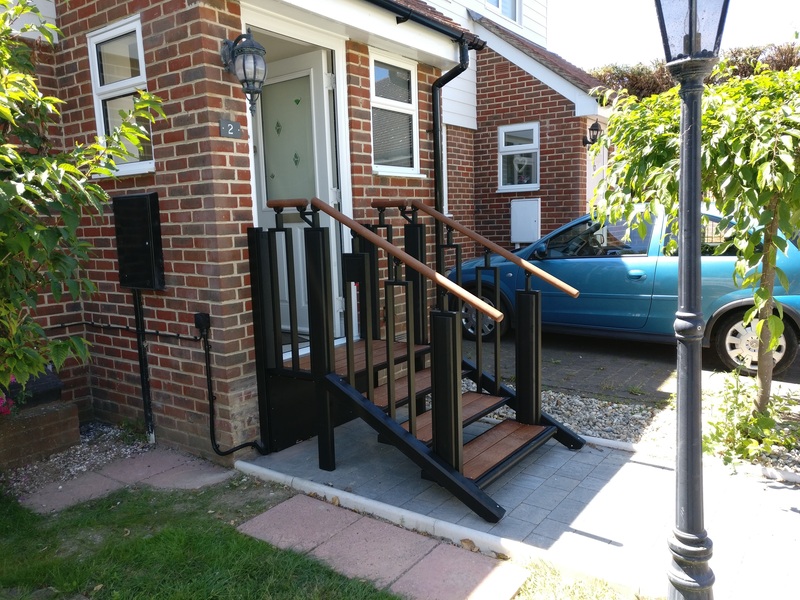 With a single press of a button, the Flex- Step Compact transforms from a set of steps into a lift, which comfortably and safely raises the user to the upper level. 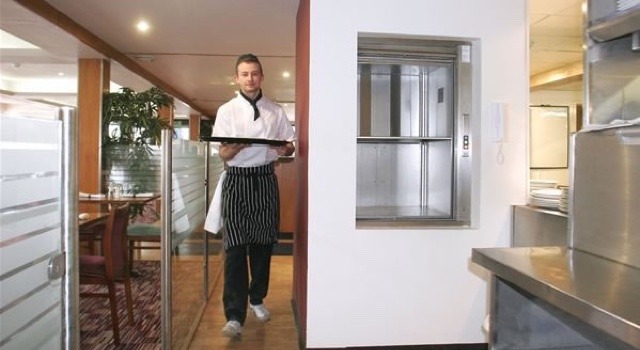 Take the leg work out of your day to day chores with one of our tailor-made goods lifts, serving up to 12 floors and saving you and your staff time and effort. Indoor or outdoor, straight or curved, we have the perfect solution to tackle your stairs. 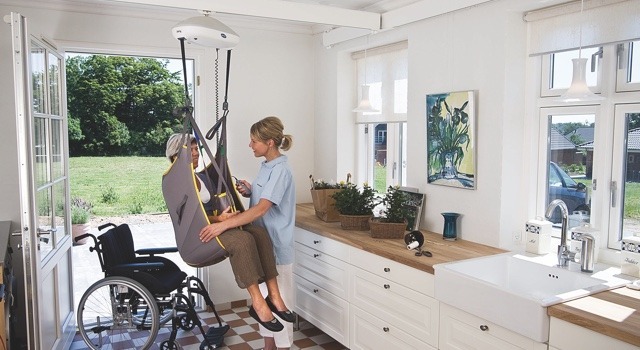 Whether you need the ability to move from a chair to a bed or from a bedroom to a bathroom, our ceiling track hoist systems can transport persons to places that once seemed impossible to do. 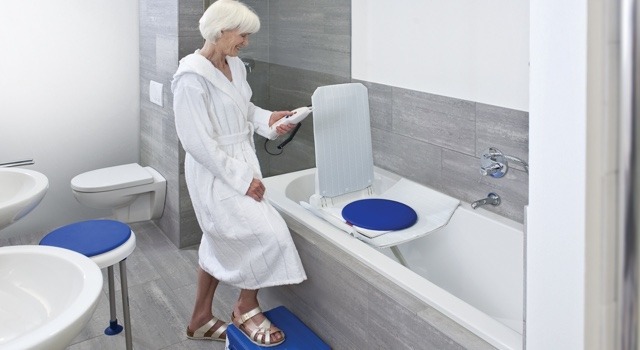 When a wet room or shower is not an option, these simple to use bath seats can simply lower you in and out of a standard bath tub safely and securely. Our Aftercare service is second to none and our way of assuring you we will always be on hand to assist. 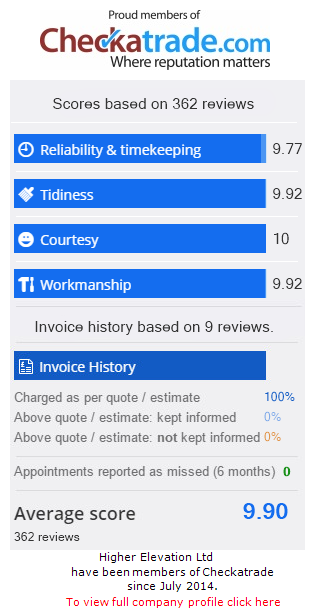 Firstly, my sincere thanks to your good self and to members of your team, who have provided me with an extremely good service, associated with the selection, solution, and installation of a stairlift in my home. I have personally been involved in the lift and escalator industry for almost 50 years, and continue to be so, during which period I established my own lift engineering company, from which Higher Elevation provided my company a first class service repairing and fault finding on a variety of disabled access lifts (Which our own engineers could not solve) and where your select knowledge of specialised disabled access lifts proved to be highly beneficial , providing a prompt service to our customers. This testimonial extends to my need earlier this year to have a suitable stairlift installation designed and installed in my own home. 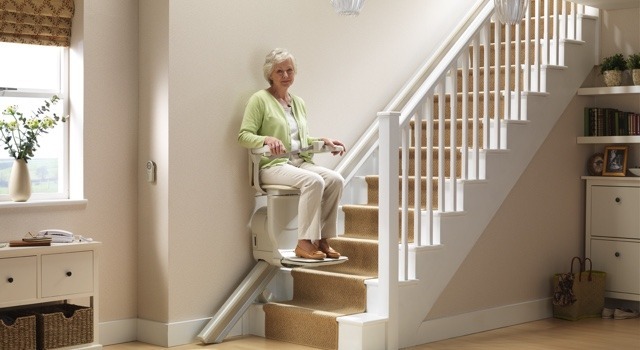 Your recommended stairlift product, inclusive of suggested features such as joy stick control for use with severe arthritis, powered swivel seat for improved safety and re-tighting seatbelt for security, all of which has proved extremely practical and safe for use. Even the suggested colour has proven to be ideal, blending in well with the décor of our home.